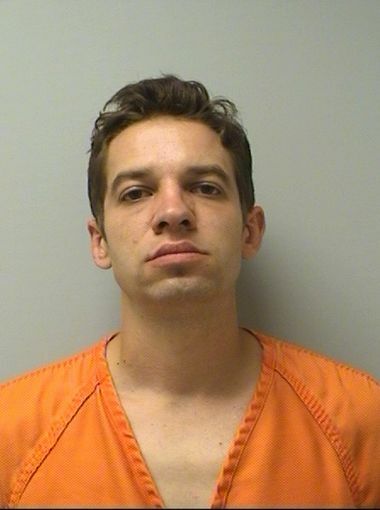 John M. Raymer of Marathon, 29, was charged on 06/30/2014 with operating while intoxicated fourth offense within five years. View court record. On 08/11/2014 he was charged with felony bail jumping. View court record.